Synchronize your internal network with highly accurate time using an NTP server. The NTS-8000-WWVB is the complete accurate time solution. Custom NTP servers can be built with up to six Ethernet ports to serve six networks. Each network can handle up to 3,000 NTP requests per minute. This makes the NTS-8000 ideal for businesses with internal networks that supply thousands of clients. A Windows operating system offers easy configuration and operation with any standard interface, making it ideal for those who prefer Windows over a Linux-based operating system. 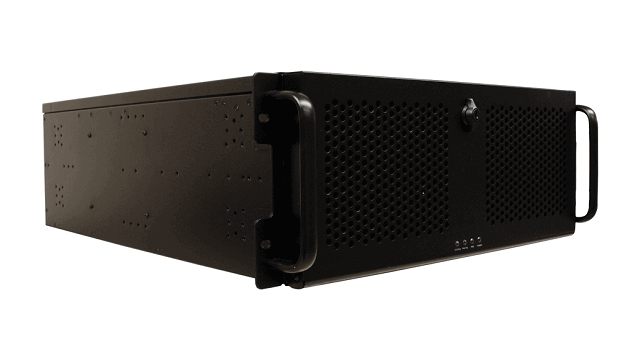 A CAT5 Ethernet connection and 19” rackmount make the NTP time server easy to install. A backlit LCD screen provides time and radio signal information to ensure simple operation and maintenance. The GPS or radio time signal source sends time within an accuracy of 1 microsecond to the time server. This highly accurate time is then used to synchronize your network(s) to ensure all clients run at the same time. Sitting within your firewall, the NTP time server allows you to benefit from highly accurate time without compromising on security, unlike a free, public server. 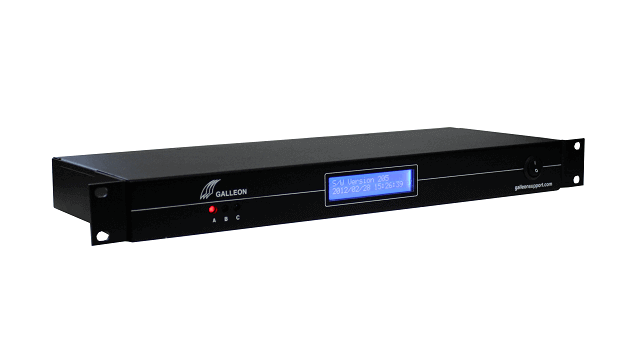 Galleon Systems is always there to offer help, with a six-year warranty and lifetime support included with every NTP time server. 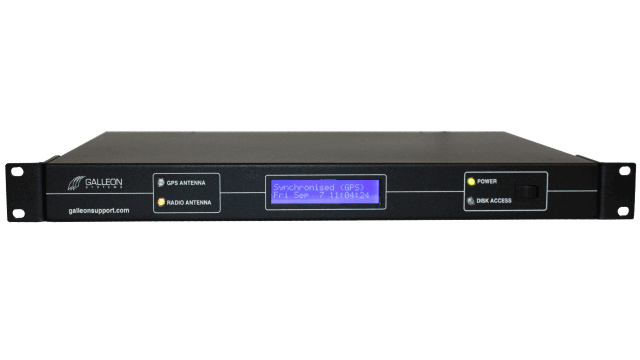 Our best-selling NTP time server. Connect directly to your internal network to provide highly accurate time to all clients. An entry-level NTP time sever. 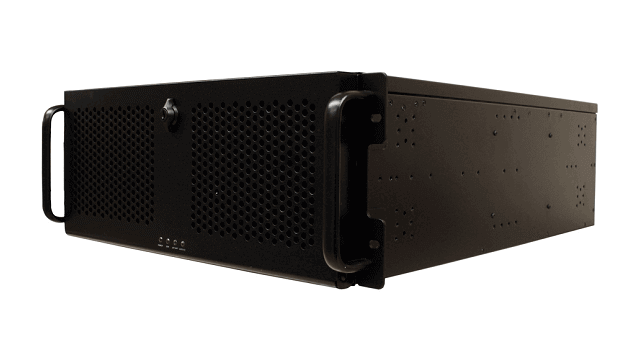 Easy to install and mount in a standard 19” rack, it’s the cost-effective accurate time solution. A Windows NTP server. Ideal for large businesses with several networks. Can supply thousands of clients simultaneously. A standalone NTP server. Place in the most convenient location to synchronize highly accurate time throughout your internal network. A dual, Windows NTP server. 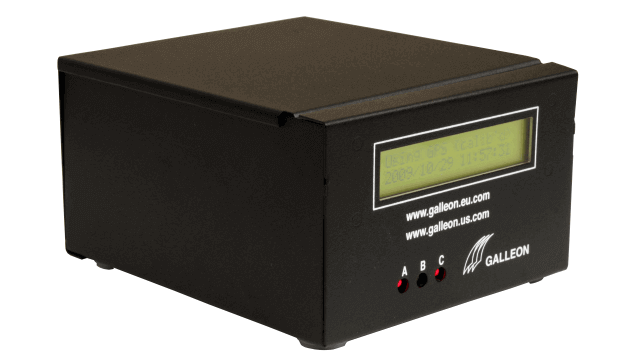 Receives accurate time from a GPS and radio source, ensuring your network is never without accurate time. 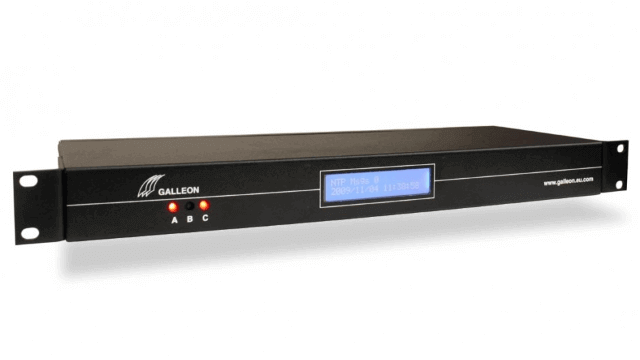 A standalone, dual network time server. An ideal entry level unit with the added reliability of two Stratum 0 time sources. Suite 218, 6321 N. Avondale Ave.